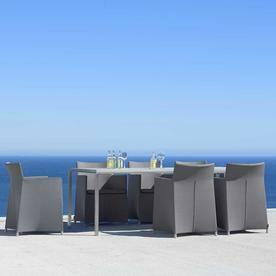 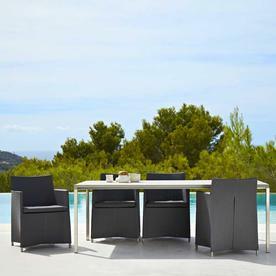 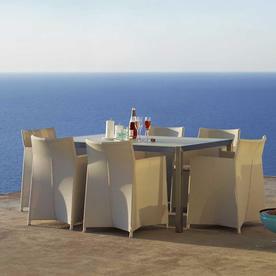 Elegant, comfortable all weather outdoor dining chairs. Beautifully designed Danish outdoor furniture by Cane-line for the terrace, patio or poolside. The Diamond dining chairs are stylish, comfortable and practical, made with all weather fabric they can be left outside all year round. Team the chairs with tables from either the Cane-line Pure ranges tables as seen here, or Core table range or the Cane-line Edge table range, all styles of tables work perfectly with the Diamond chairs. 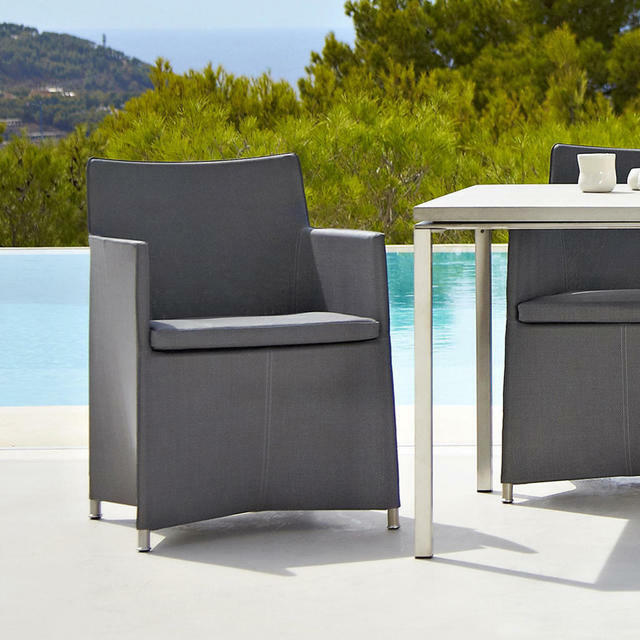 Suitable to be left outside all year round, the collection comes in a choice of 2 beautiful neutral colours. 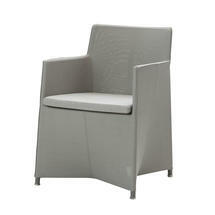 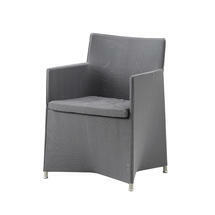 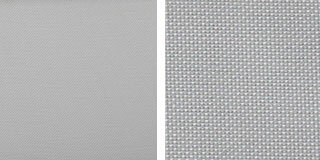 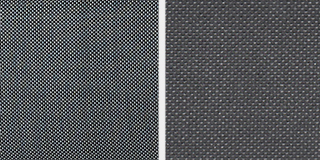 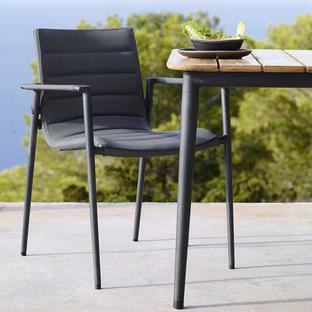 The dining chair is made with a Tex-fabric which is upholstered over a powder-coated aluminum frame. The Dark Grey and Light Grey chairs are upholstered in Tex fabric with Sunbrella fabric cushions. 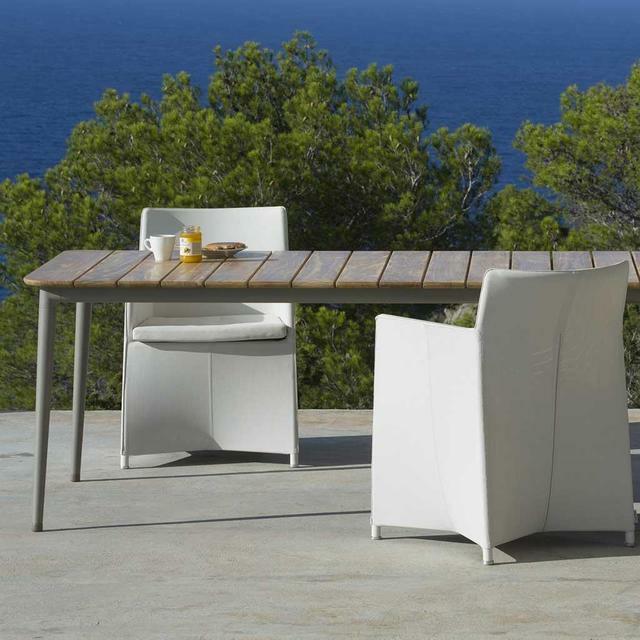 The White chair is upholstered in Tex fabric and has Tex cushions..
All the furniture in this collection uses the Cane-line QuickDry system, which allows the rain to run off the fabric. 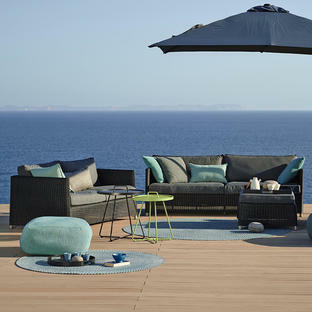 Any water which does seep through the material will run out from the underside of the cushions. 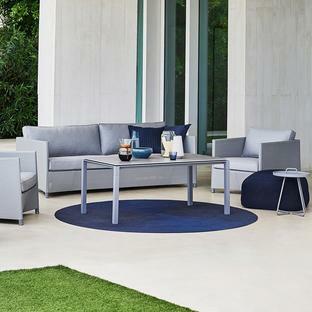 Simply stand the cushions on their end on the sofas or chairs to facilitate this.